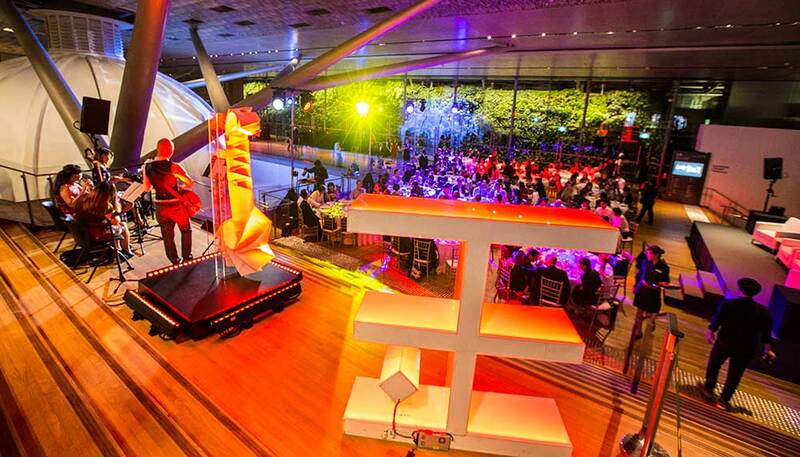 The tone of the first Origins of Luxury event for 2018, held at the historic National Gallery Singapore, was set early on in the evening. 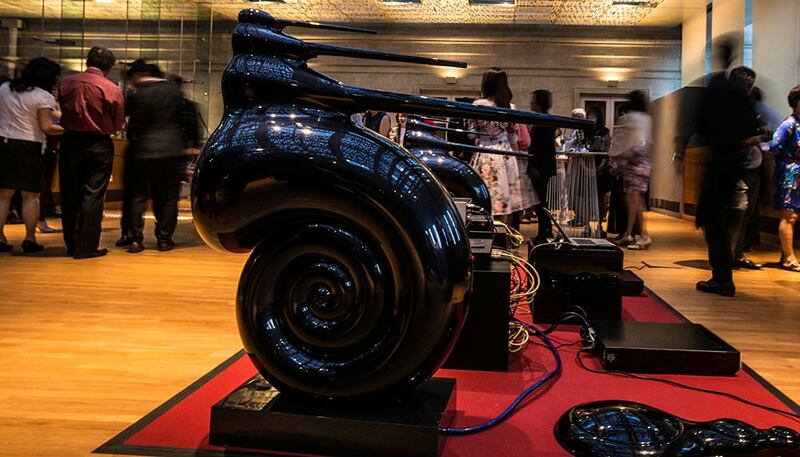 Quite literally, because invited guests to the Jade by HSBC Premier event, Passions and Perspectives, were treated to a stirring orchestral soundtrack, the first bespoke Bowers & Wilkins sound experience featuring its iconic Nautilus speakers. 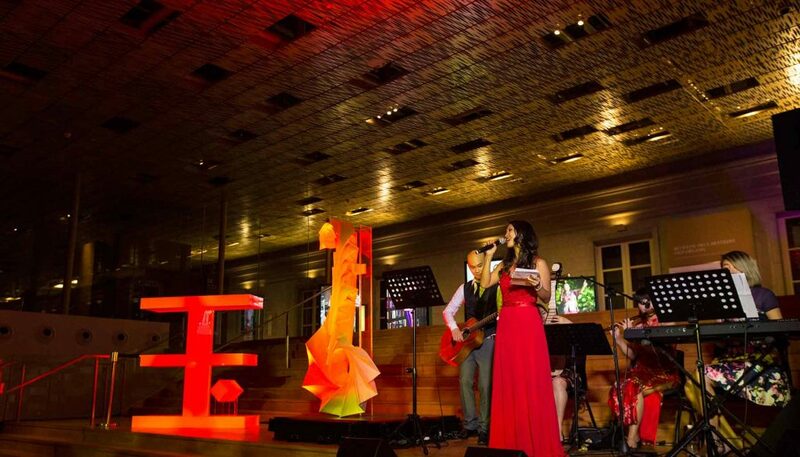 As the music played, guests enjoyed a bespoke cocktail for the evening crafted by mixologists from Mandarin Oriental. The cocktail had an emerald hue, which is fitting, since the evening’s festivities were courtesy of Jade by HSBC Premier. This was only the beginning of an event that was specifically designed to engage guests’ senses of taste, sight and sound to enhance their perspectives of luxury. 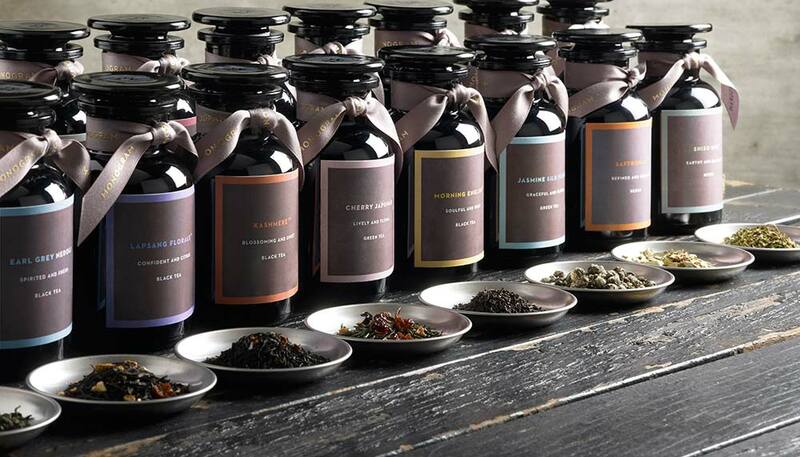 The National Gallery’s Glass Room also saw custom tea blending experiences from the Monogram Collection by Gryphon Tea Company. 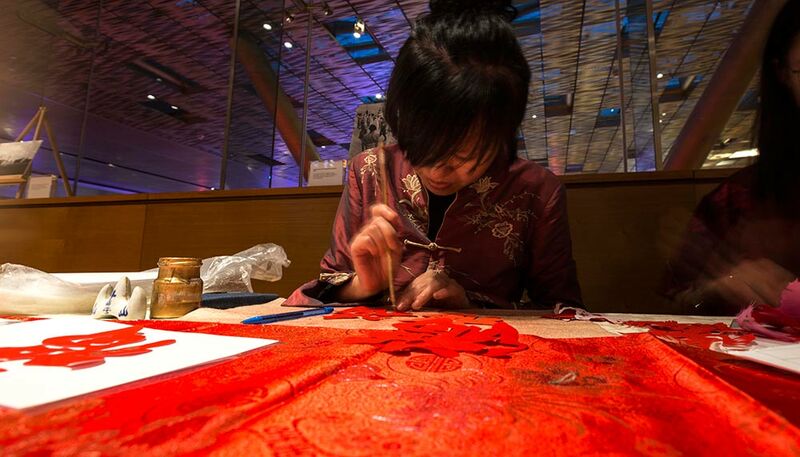 Artisans skilled in traditional Chinese paper-cutting art were also on hand to put together choice couplets for the assembled guests. 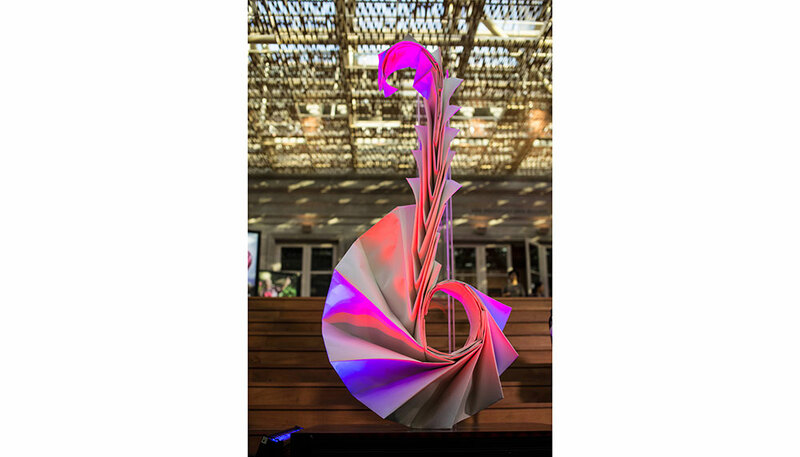 On the topic of paper, the event’s centrepiece was an origami sculpture inspired by both the numeral eight and the peony (an auspicious flower in the Year of the Dog). 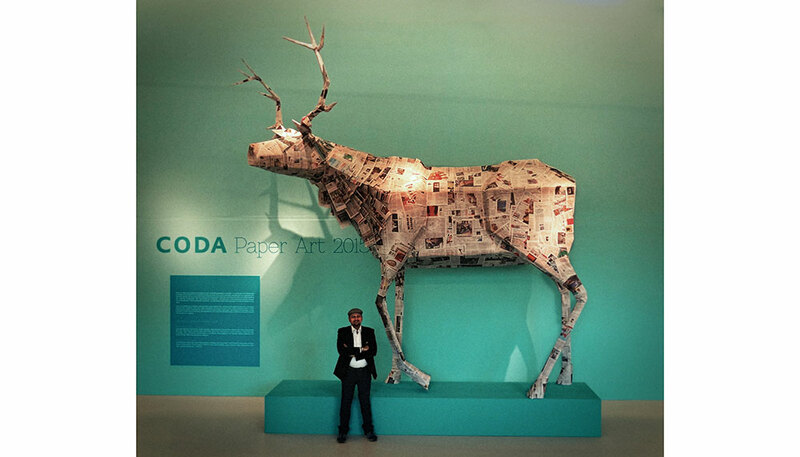 Standing at over two metres tall, this masterpiece was sculpted by internationally acclaimed artist Himanshu Agrawal, who holds five world records for his large origami works. Lending a historic touch to the evening was a private viewing of photographs that charted the evolution of the National Gallery from a municipal building to the award-winning architectural venue that it is today. All that, and the Passions and Perspectives event proper, and indeed dinner, hadn’t started yet. 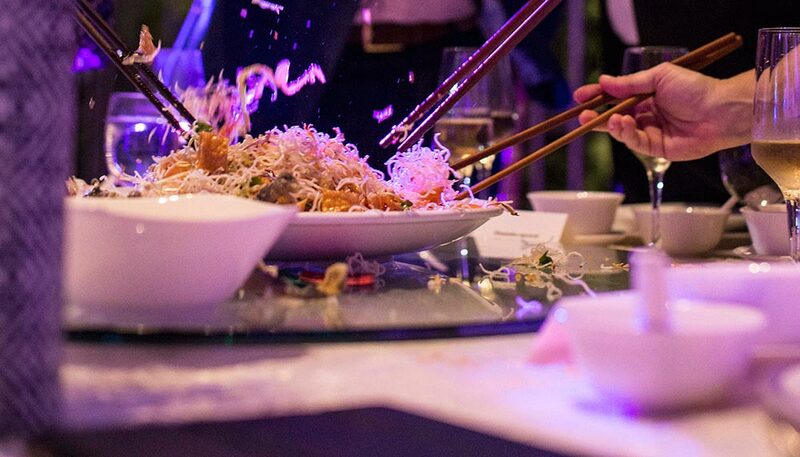 The dinner was a sumptuous eight-course banquet created by Mandarin Oriental, featuring traditional Chinese delicacies and was opened with a speech by Anurag Mathur, Head of Retail Banking and Wealth Management for HSBC Singapore. Musical accompaniment during dinner was provided by Qi Ensemble, with its eclectic fusion of classical Chinese and Western instruments with modern pop sensibilities. 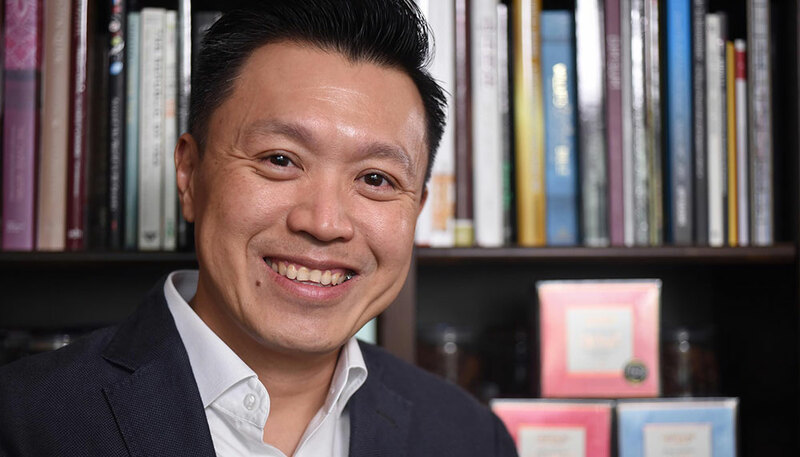 A panel discussion – comprising Nicholas Pegna, Asia director of Berry Brothers & Rudd; Lim Tian Wee, executive director of Gryphon Tea Company; and origami artist Agrawal – took a more intimate turn as the three men discussed their passions and most memorable luxury lifestyle experiences. 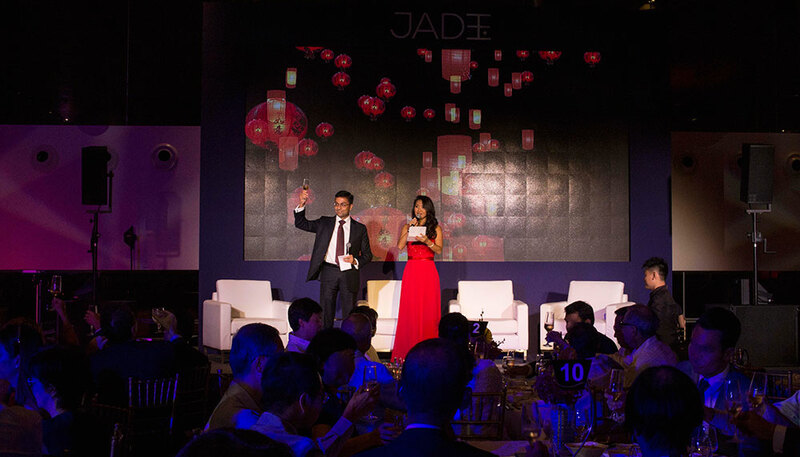 The opportunity to meet fellow aficionados of the finer things in life as well as the people who make it happen is but one of the benefits of Jade. And given Passions and Perspectives is but the third in the Origins of Luxury series, things are just getting started. Click here to view more exclusive experiences and discover the benefits of HSBC Jade or call +65 6216 7321. This feature is brought to you by Quintessentially.